Jerry Dove, 97, was born in Boyce, Virginia son of a very long line of professional horsemen. He went to work in a hunt stable at the age of 14. He joined the US Air Force and served for 4 years during WWII. He was discharged in Hawaii where he stayed for 4 years. 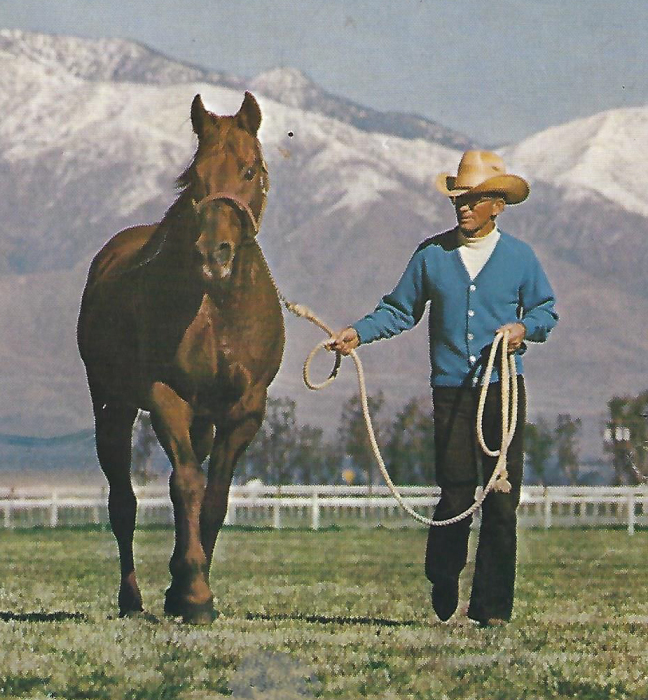 He had a short career as a jockey in CA racetracks. He retired from Old English Rancho after 27 years. A road whip for GCG for many years, until in his late 90's, Jerry was a dedicated member of the Green Creek Hounds and an excellent horseman. He is survived by his wife, Joan MacIntyre Dove and his step daughter, Jana Hinely.